It was an advice Rohit Roy badly needed when he was preparing for Hrithik Roshan-starrer Kaabil in which he had to look leaner and younger. During late ‘90s, Salman Khan became the fitness inspiration of a country that wanted to move on from the usual chubby Bollywood leads to muscle builders. His films Pyar Kiya Toh Darna Kya and Veergati worked mostly because he didn’t hesitate in showing off his chiselled body. This intro is just to make you understand how serious is Salman Bhai about his body and fitness in general. And who would know it better than Rohit Roy. Why? Because Salman Khan called him a fat cow. Not in the heat of argument though. It was an advice Rohit Roy badly needed when he was preparing for Hrithik Roshan-starrer Kaabil in which he had to look leaner and younger. 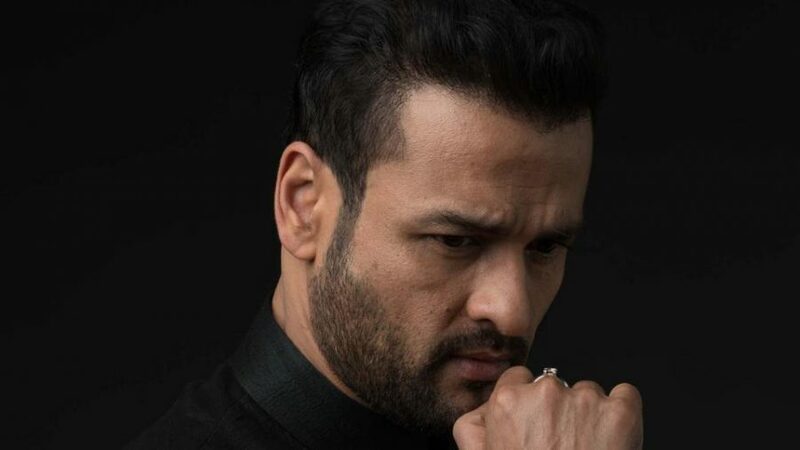 Actor Rohit Roy underwent a major transformation before shooting for Kaabil earlier this year. Apparently, the actor met Salman Khan before shooting for the film, and the superstar’s advice proved to be a turning point that resulted in months of workouts and dieting for Rohit. Rohit says he completely changed up his diet and workouts to shed weight. “I cut out alcohol, desserts and fried food to begin with. My dinner had zero carbs. Losing weight is not rocket science. I also changed my workout: I used to run for an hour every day for two months, come what may,” he says. To Rohit’s credit, he did look muscular and younger in Kaabil. The film released earlier this year, but the actor is in no mood to stop. Rohit says he continues his exercise regimen, as he is in love with his new look and gets many compliments. “The transformation in itself was tough, but it’s been tougher to maintain the results. So, now my entire lifestyle has changed, especially my food habits. I measure the food I eat, and haven’t missed a gym day even while travelling. It’s become part of my daily routine, like brushing my teeth,” he says.